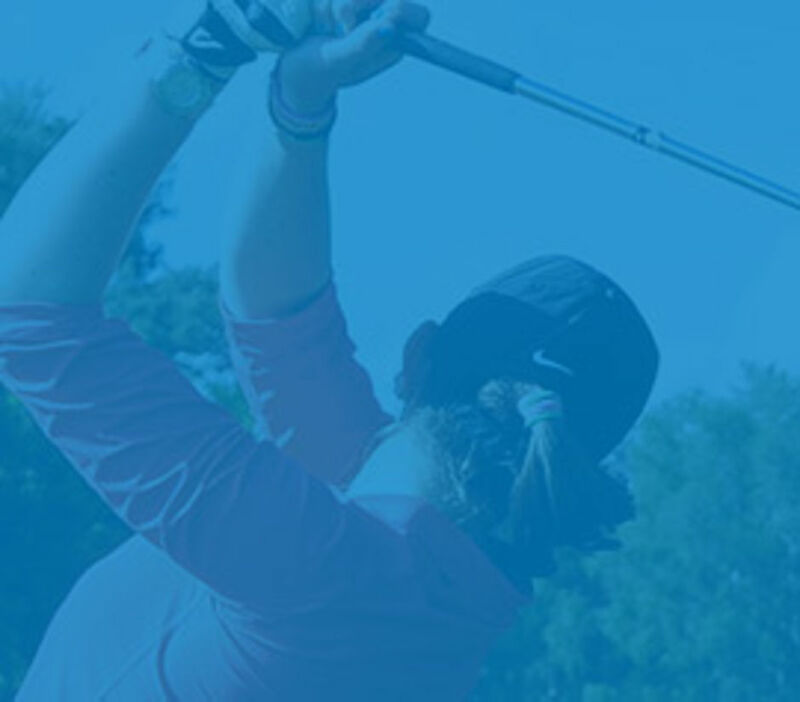 The England Golf Trust evolved from the EWGA Trust which was founded in 1982 (then known as the ELGA Trust) and which has supported countless girl golfers and helped them gain great enjoyment from the game. During the merger negotiations between the English Women’s Golf Association and the English Golf Union in 2010/11, it was decided to keep the EWGA Trust separate from the new merged body. And in the last two years the trustees have been exploring ways to use the Trust money more effectively. One thing that became apparent was the need to turn the Trust into a charitable incorporated organisation. This would put the Trust in a position to ask other organisations, not just women golfers, for donations. As we looked at the formation of this new body it became clear that to make it really grow and make a difference to young people, it should become a trust supporting both boys and young men as well as girls and young women. With support from England Golf, a new England Golf Trust has now been established. The money that has been given to help girls is ring-fenced and will only be used for girls. The two bursaries (the Angela Uzielli and the Bellamy) will also only be open to girls. All future monies will be available for both boys and girls. The aim of the England Golf Trust is to help young people in financial need who, without its support, would not be able to play golf. The funds are not just for elite players but very much for ‘ordinary’ golfers – those who in the future will make up the heart and soul of a golf club. By providing this support, we intend to foster a life-long sporting habit and to allow young people to develop those life skills closely associated with the game including confidence, self-esteem and integrity. We will create ‘champions’ not only on the golf course but in society. To ensure the future well-being of golf we need to attract young people to the game and to give encouragement and support to those who do take it up. 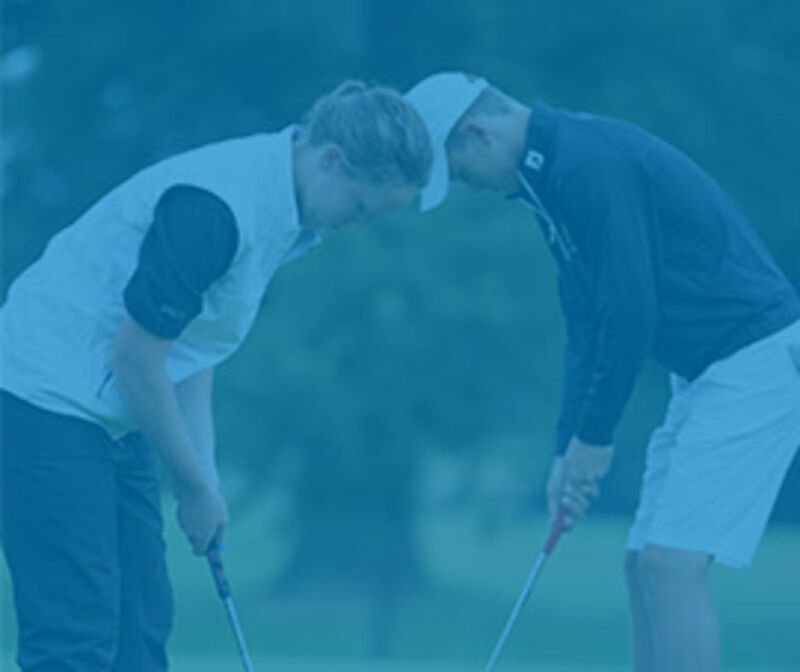 The England Golf Trust is committed to this aim and to identifying and supporting future club members or players to whatever level they aspire. The method of achieving this is through the awarding of annual grants and bursaries.